The waterway that runs through Woudsend is called the Ie. 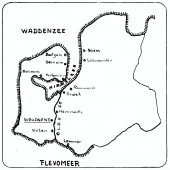 This waterway was once of paramount importance both to the Woudsend’s origins and its growth. 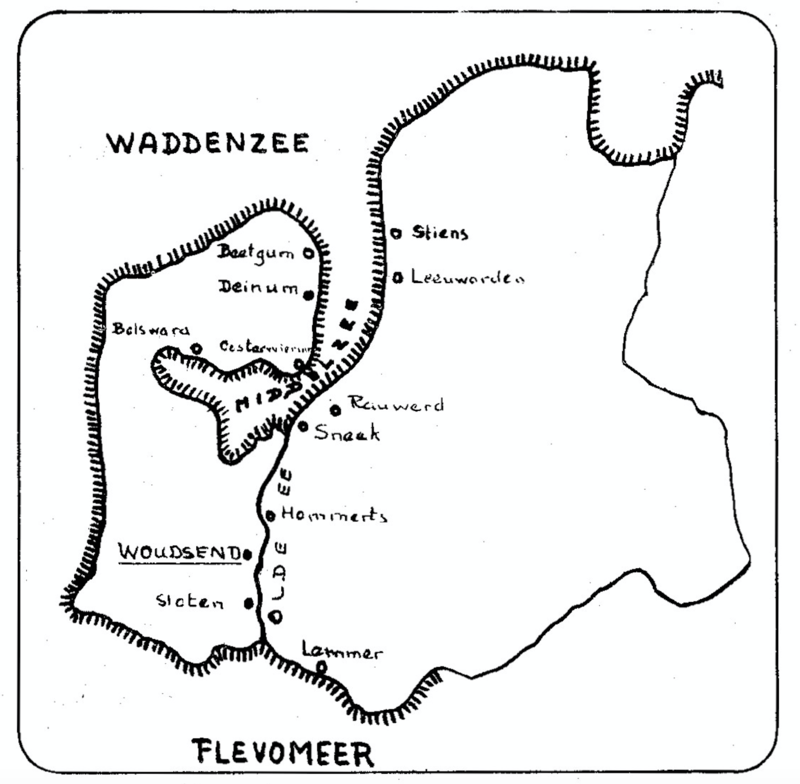 In days of yore, the Ie connected the Zuiderzee (now IJsselmeer) with towns such as IJlst and Sneek and – prior to the reclamation of the Middelzee – also with Leeuwarden. This bridge is vital for the village. Until the end of the 20th century there was no bridge at all and the opposite bank of the river could only be reached by boat. The first wooden swing bridge was later replaced by an iron bridge. The current Hellingbrug was commissioned in 1975. The original bridge master’s cabin is situated next to the bridge and the large building next to it is called the Koetshuis (‘Coach House’).